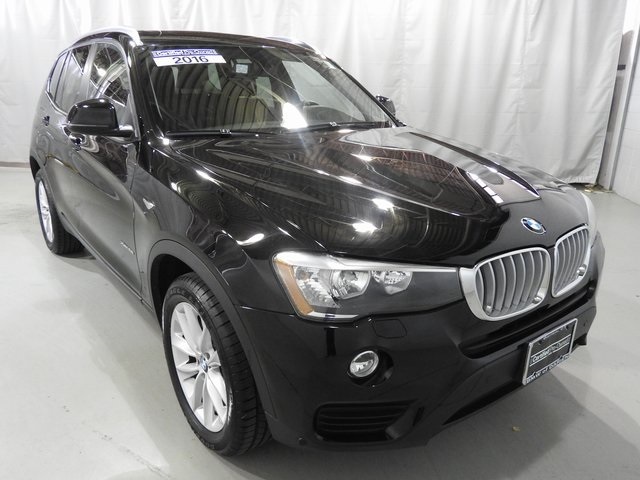 SHARP black on black Certified X3! 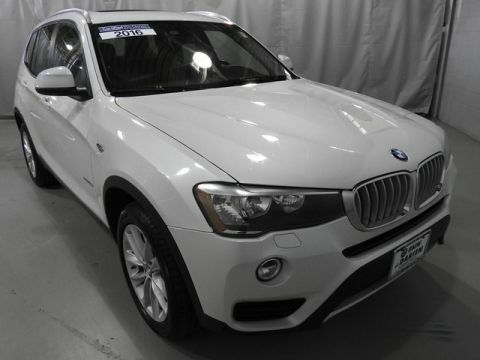 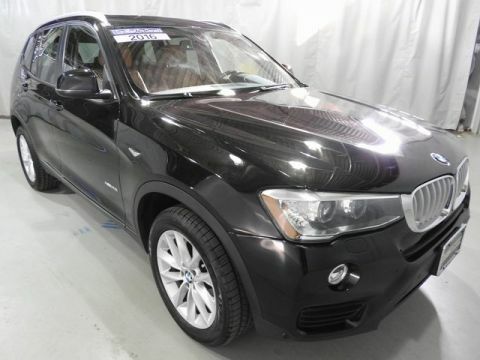 Locally driven, one owner and Bmw certified, priced right and well equipped with Premium and Driving Assistance Packages, navigation system and more! 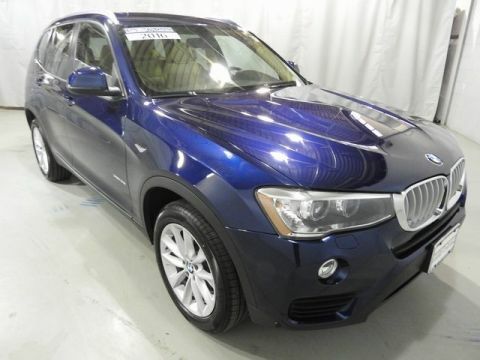 Qualifies for special BMW financing and warranty extension programs - included!